Summer may have ended already but that does not stop us from having to experience what the season brings and have the things that give meaning to it. 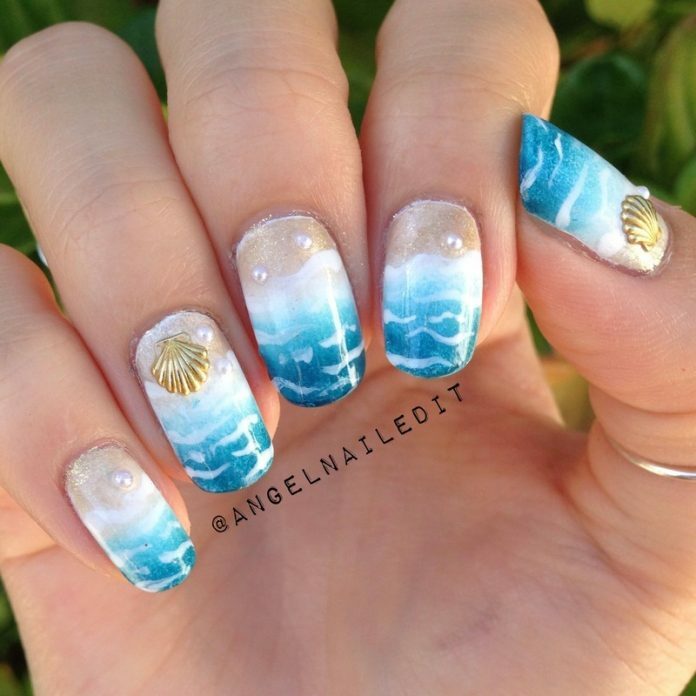 Especially in art where time is and memories are preserved, concepts that speak summer knows no bounds. 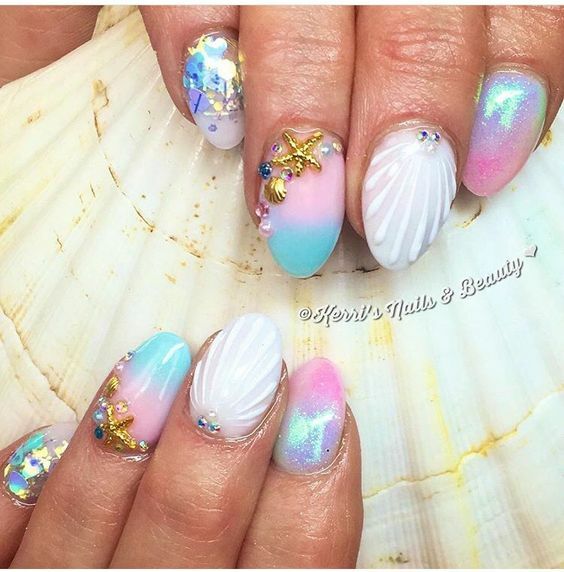 Today’s nail design theme always speaks so much of summer. 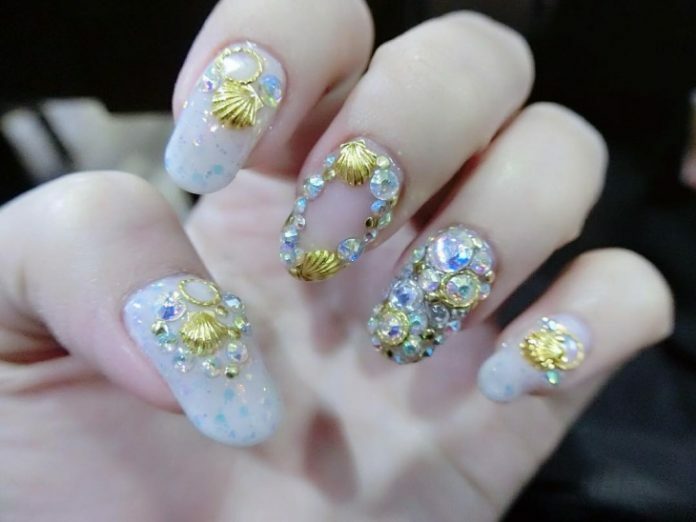 The designs selected are so specific and beautiful that once you see one, you will feel the breeze and the waves of the sea. 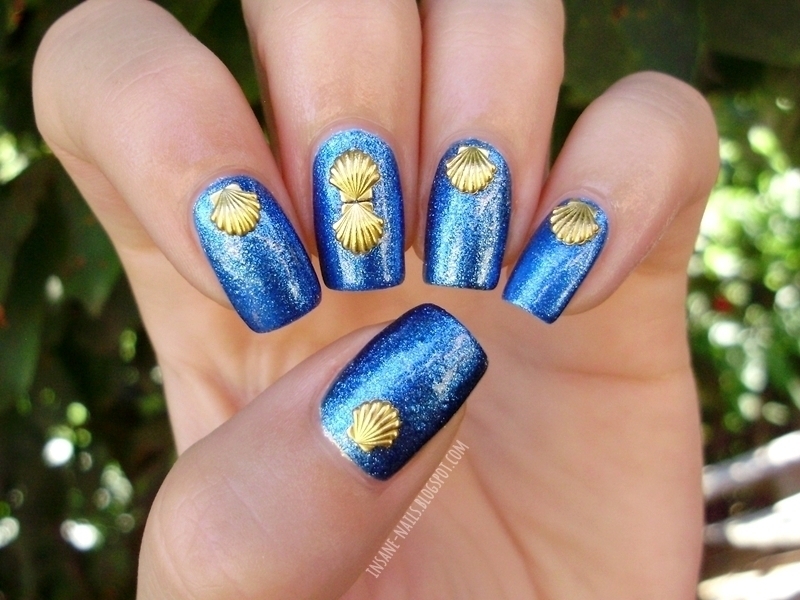 That’s right folks, the design theme for today is something that can be found on the sands and that is the seashell. Seashells come in different shapes and sizes. 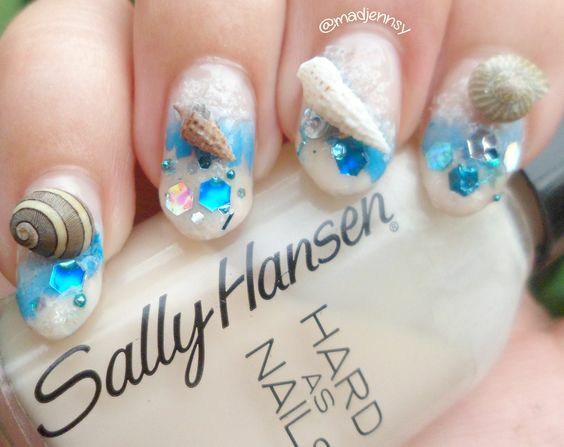 How seashells are formed is nothing less than amazing and its purpose is much more than making a sea creature beautiful. 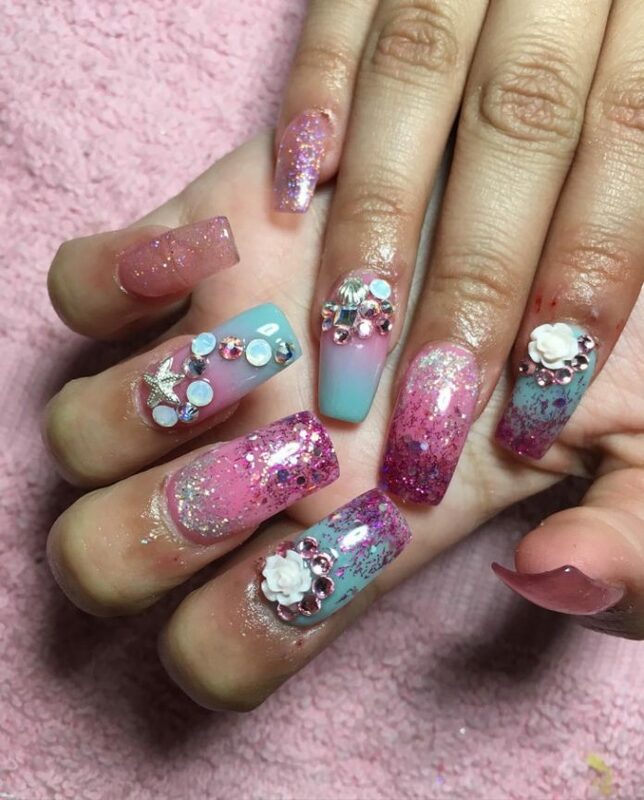 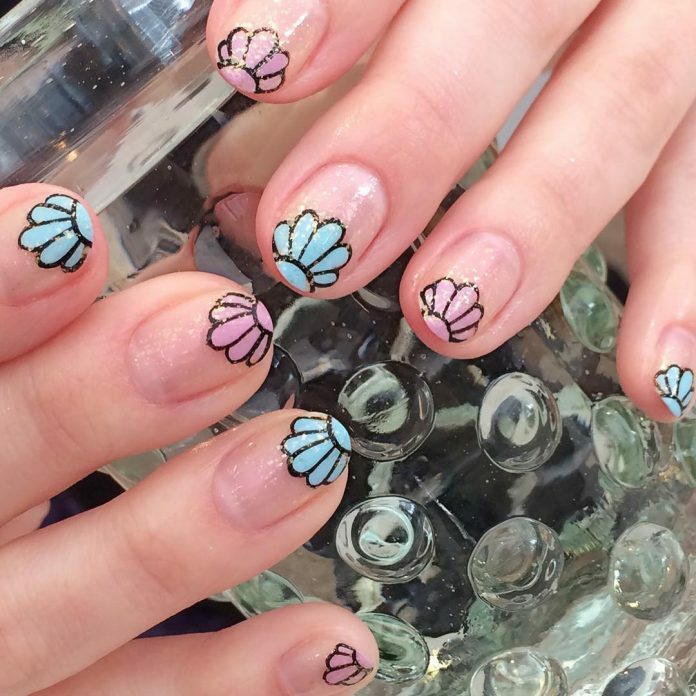 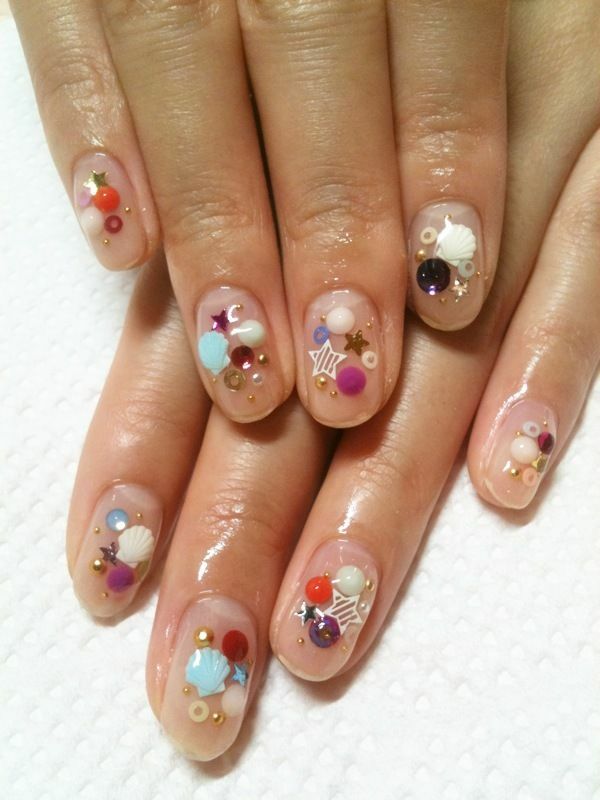 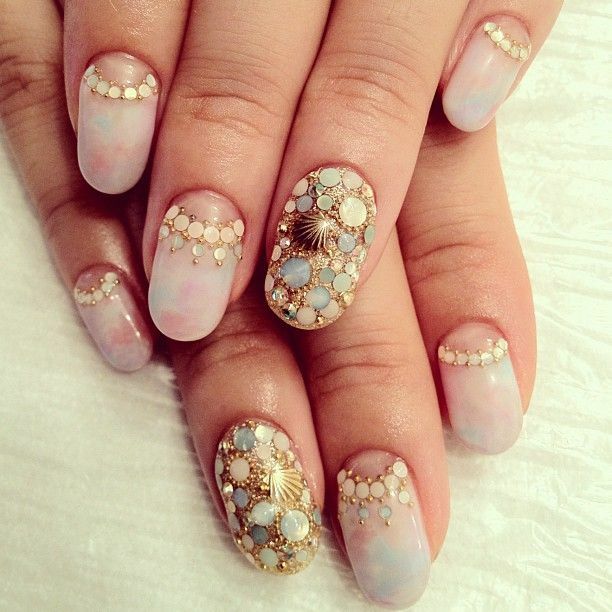 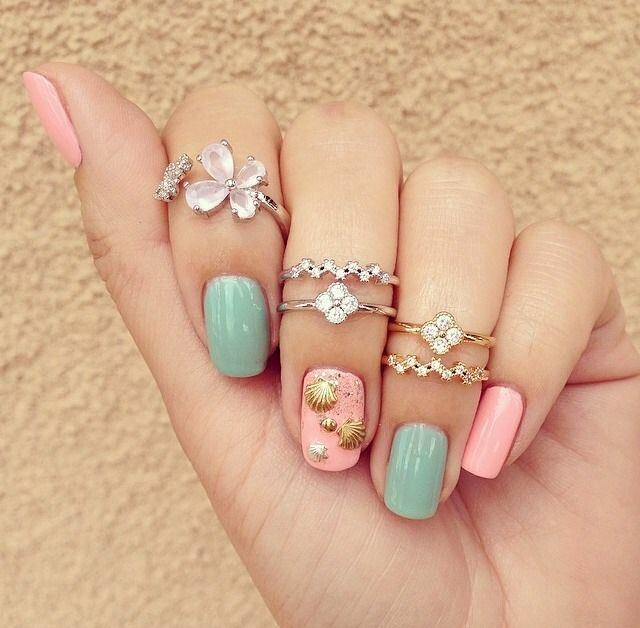 So beautiful that nail art is dying to be its avid fan. 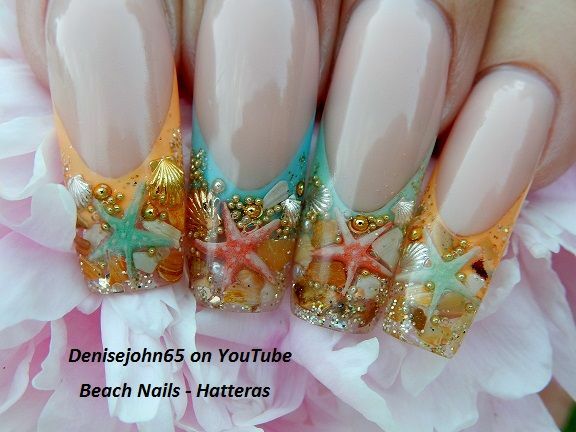 Perfect for beach getaways or even on normal days when you just want to feel free. 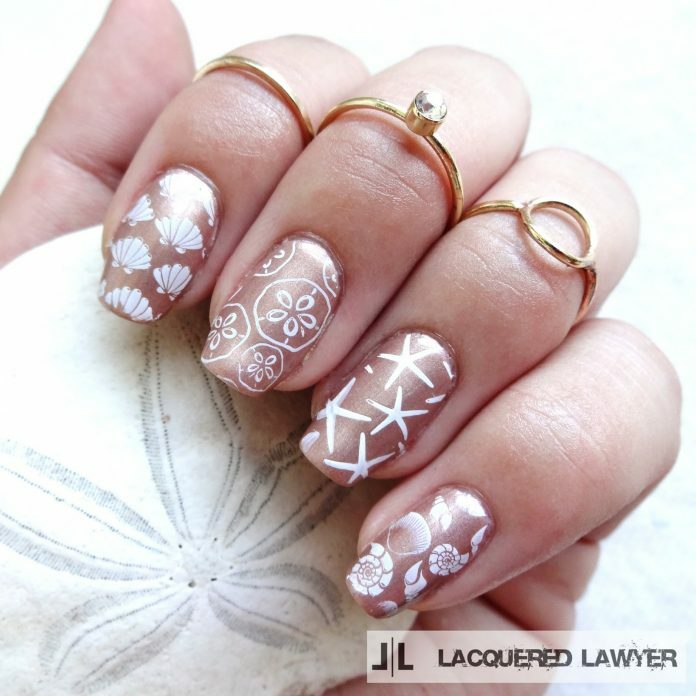 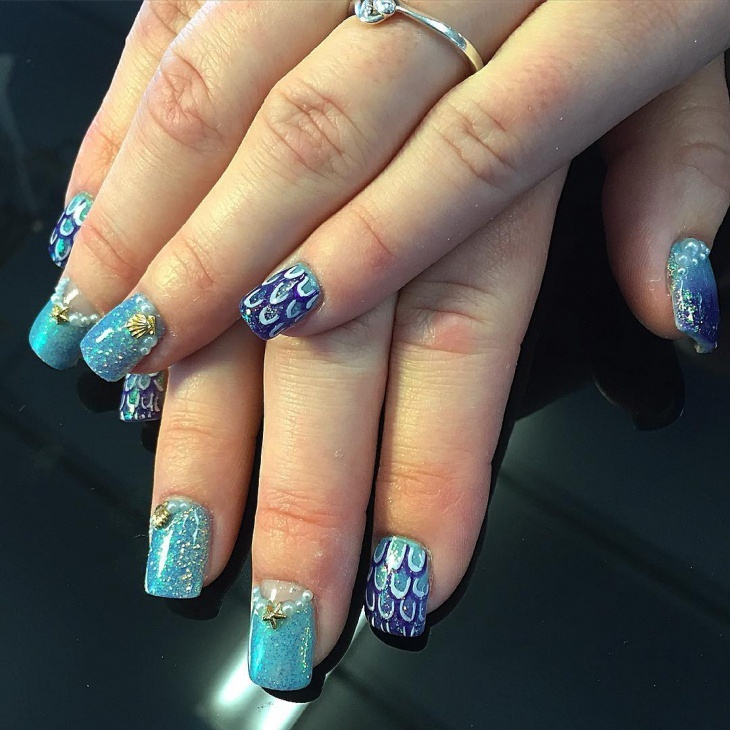 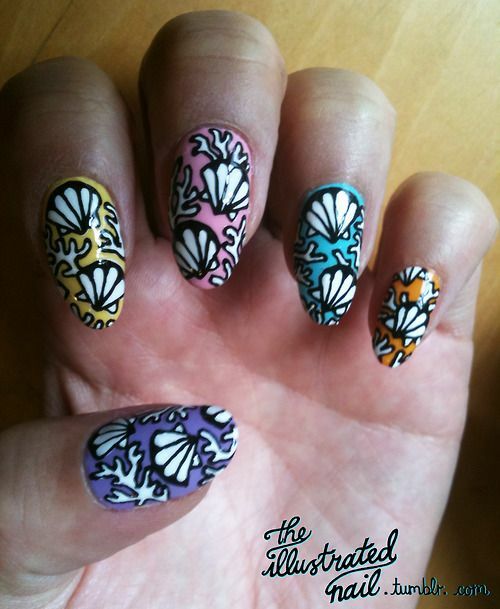 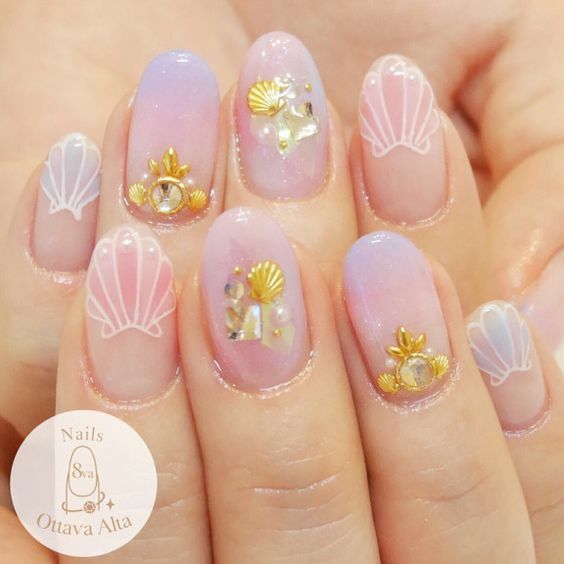 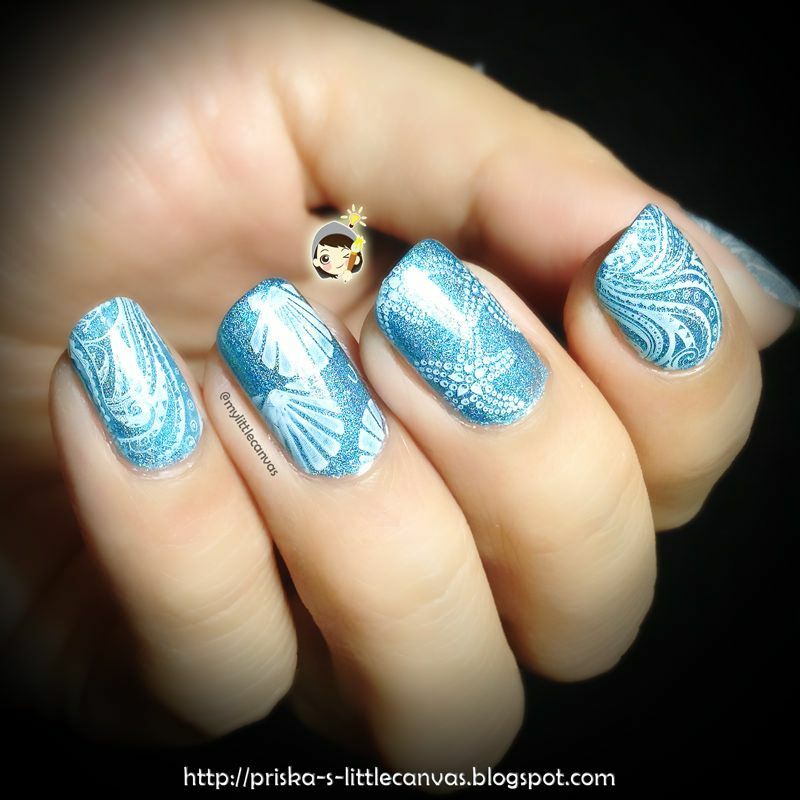 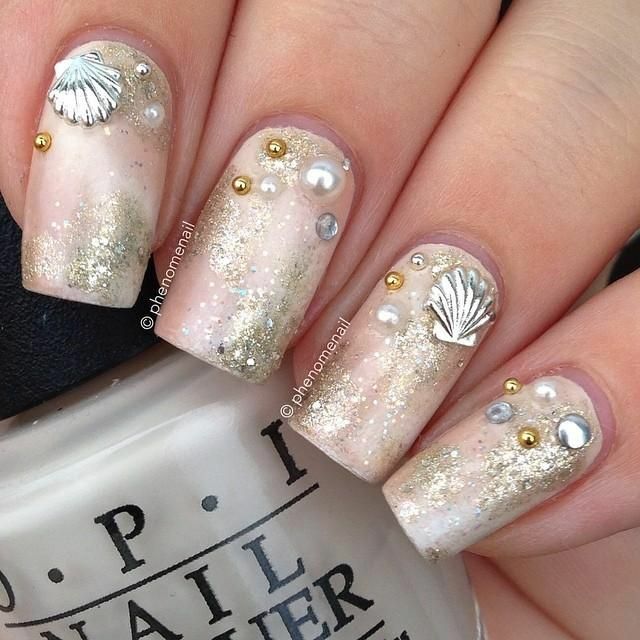 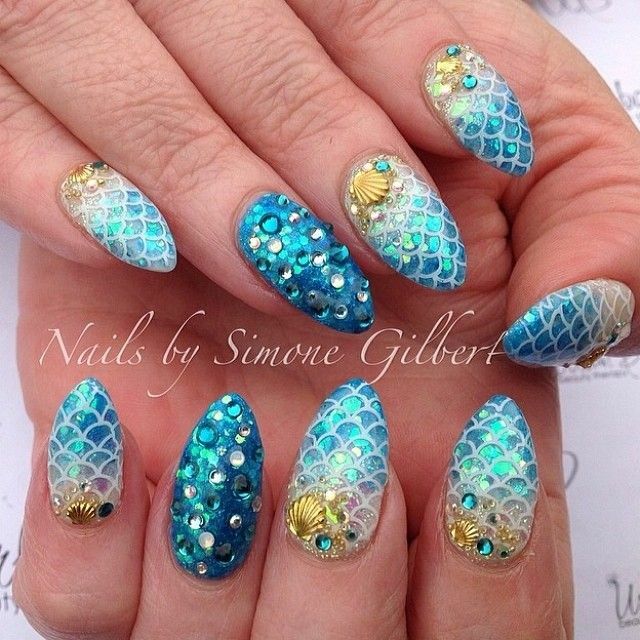 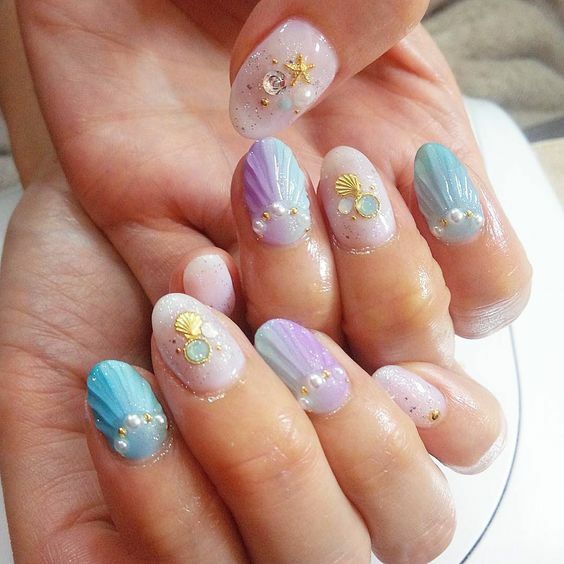 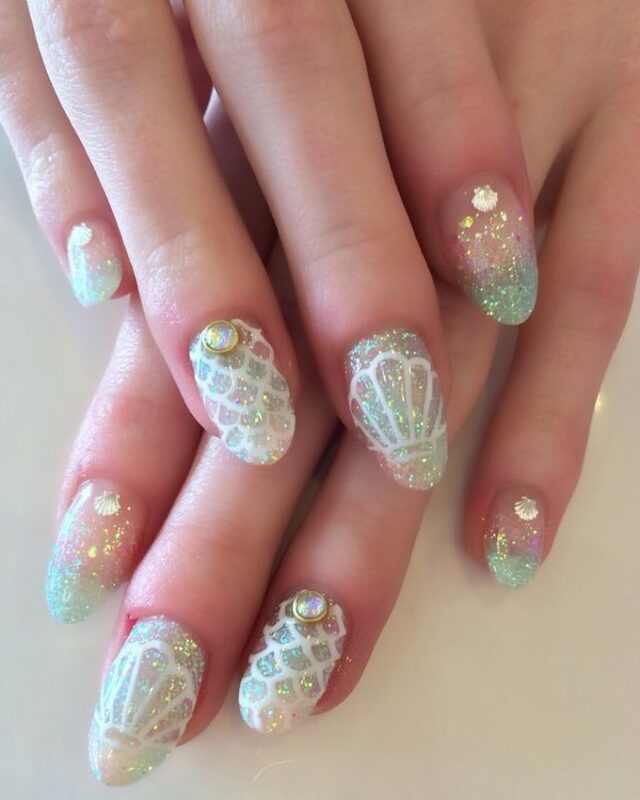 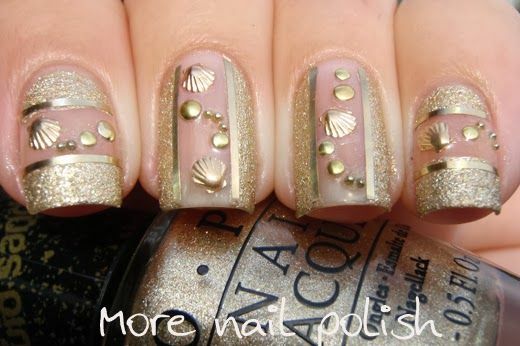 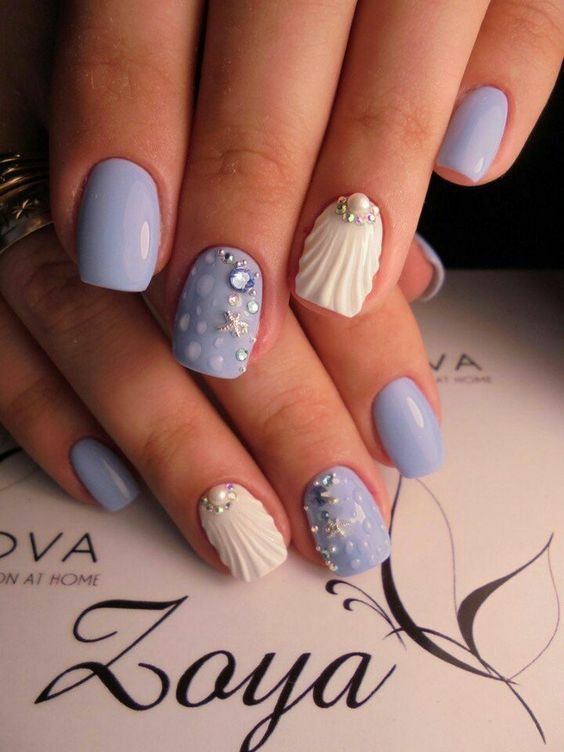 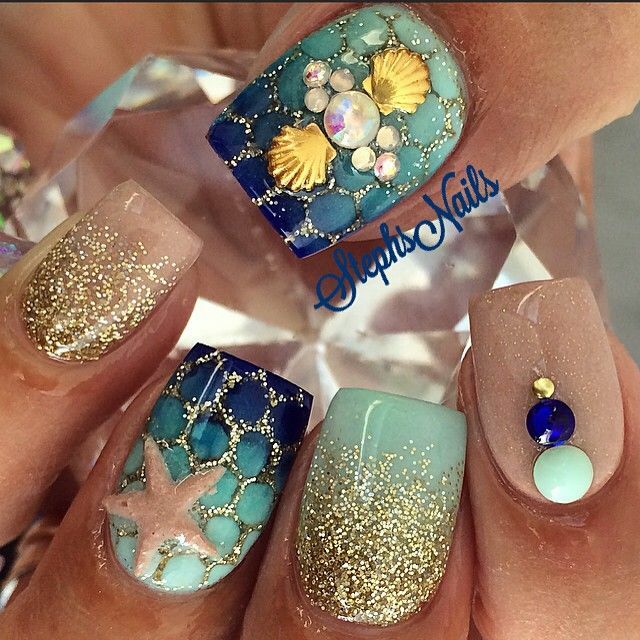 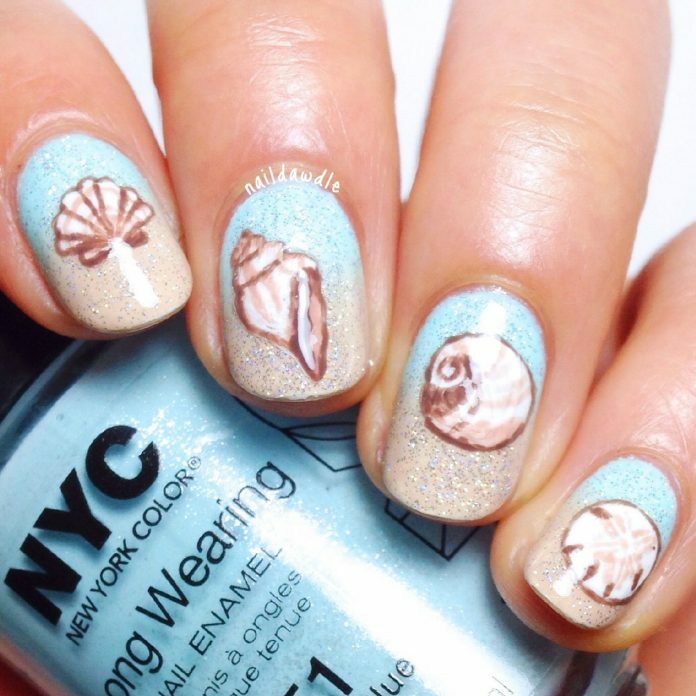 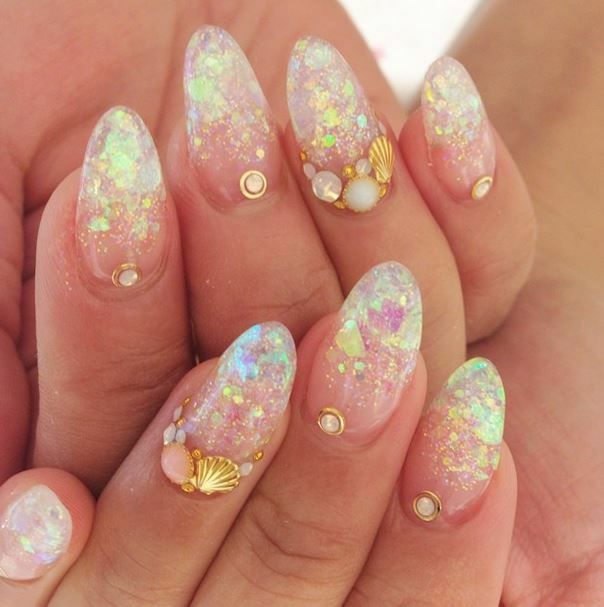 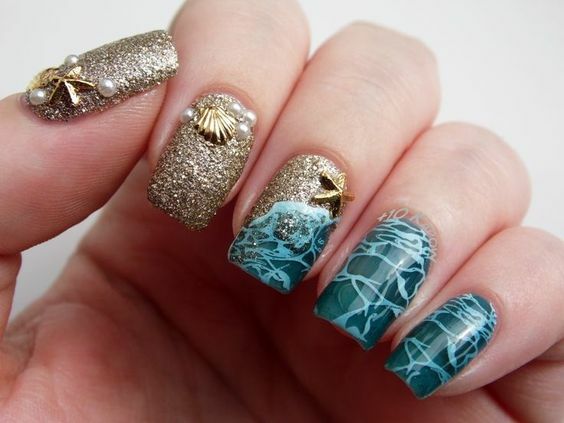 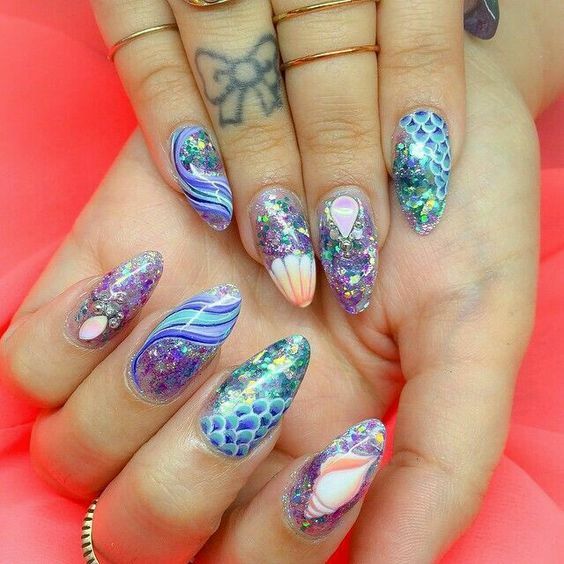 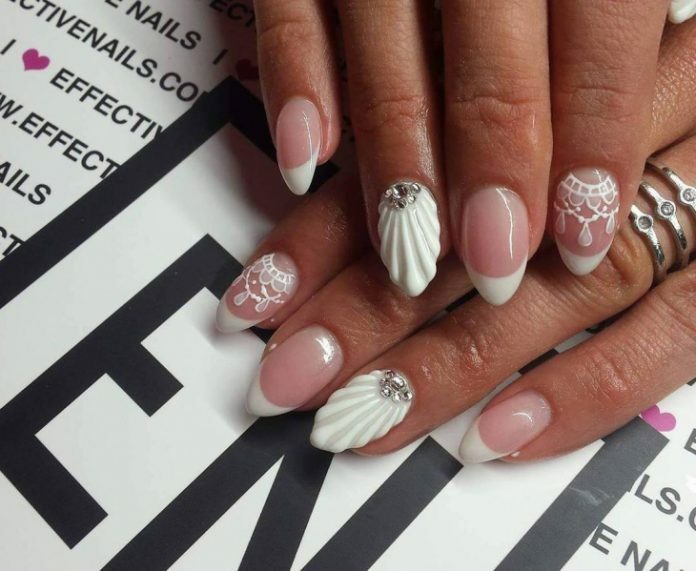 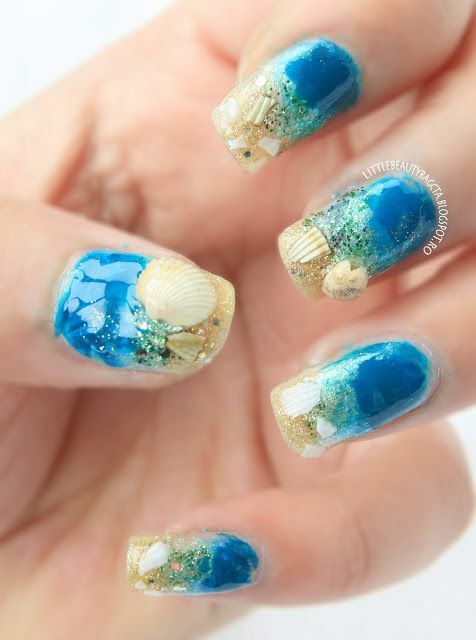 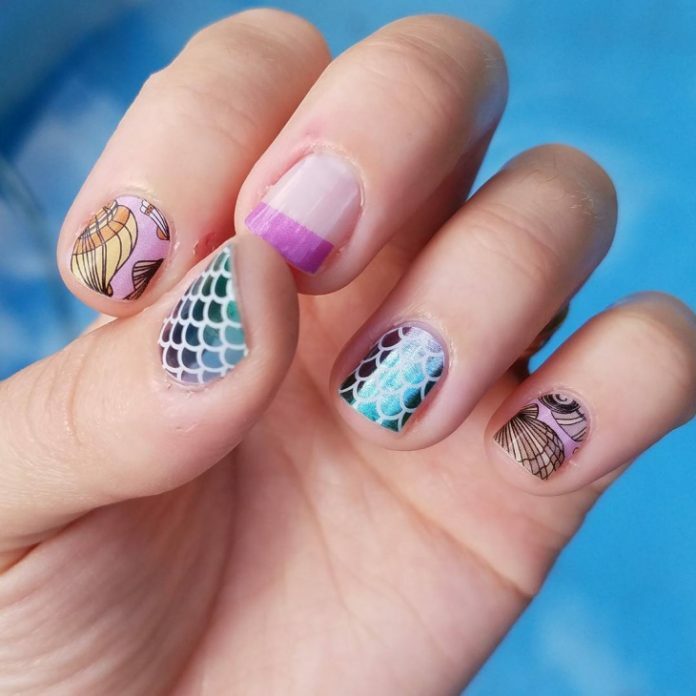 Seashell nail art designs are here to refresh our eyes and add glamour to our nails.